It would be hard to underestimate the importance of yak to traditional Tibetan culture. 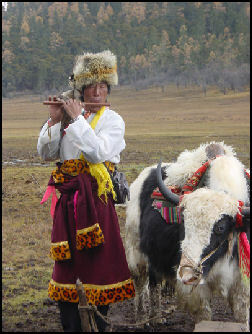 The yak (འབྲོང་། ) is considered the backbone of nomad life in the Himalayas, with this animal being important to the economic and personal wellbeing of the family. 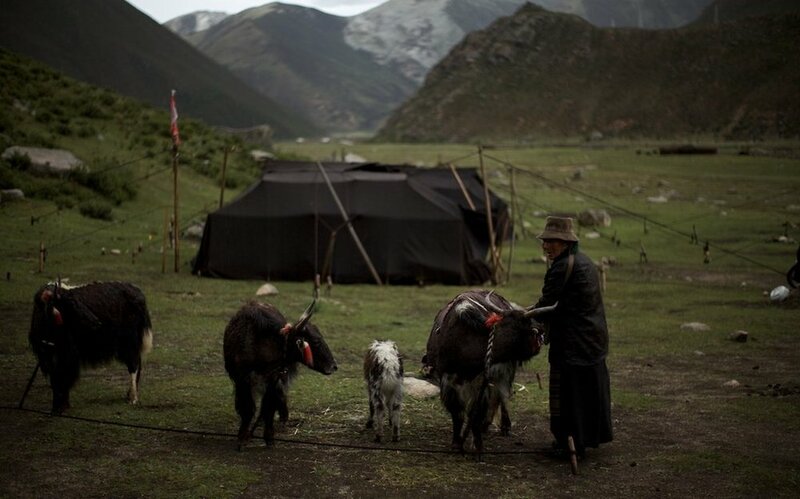 From the products crafted from yaks, the nomad family is able to clothe, shelter, and feed their family, so it is little wonder that some say their yaks are treated with respect and honor. The wide and endless grassland in Tibetan plateau is scattered with a group of yaks which are regarded as the "family heirloom" by the Tibetan people. Milk is the yak's first contribution for human. Female yaks can produce three to four jin of milk every day, which is three times as much as that the local cattle produce. Yak milk is thick and of rich nutrition. Herders drink milk every day. They drink milk after boiling it. They also make the milk into yogurt and slag refined oil and residue from the milk. Yak milk has a high fat content.5km of yellow butter can be refined from 50kg of yak mild. 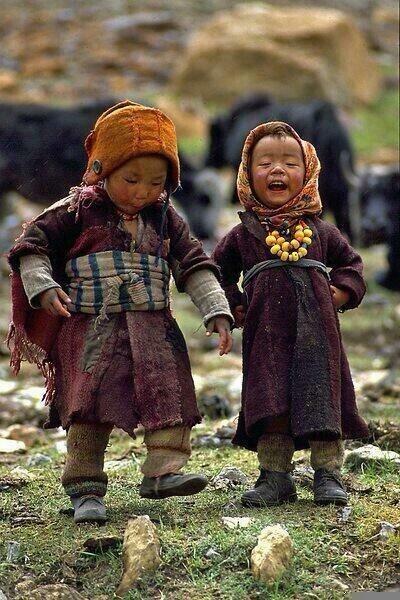 Tibetans rarely eat vegetables and fruits, but they eat butter tea and milk residue every day. They also use butter to light the lamp and to make Zanba.